Purcellville, Va. (Jan. 24, 2015)—Members of the LoCo Disc Golf Club collectively raised $3,100 in cash donations and 120lbs of food for Loudoun Interfaith Relief during their yearly Ice Bowl Food Drive at Franklin Park in Purcellville, Va. The LoCo Ice Bowl is part of an international series of winter disc golf events dedicated to fighting hunger. 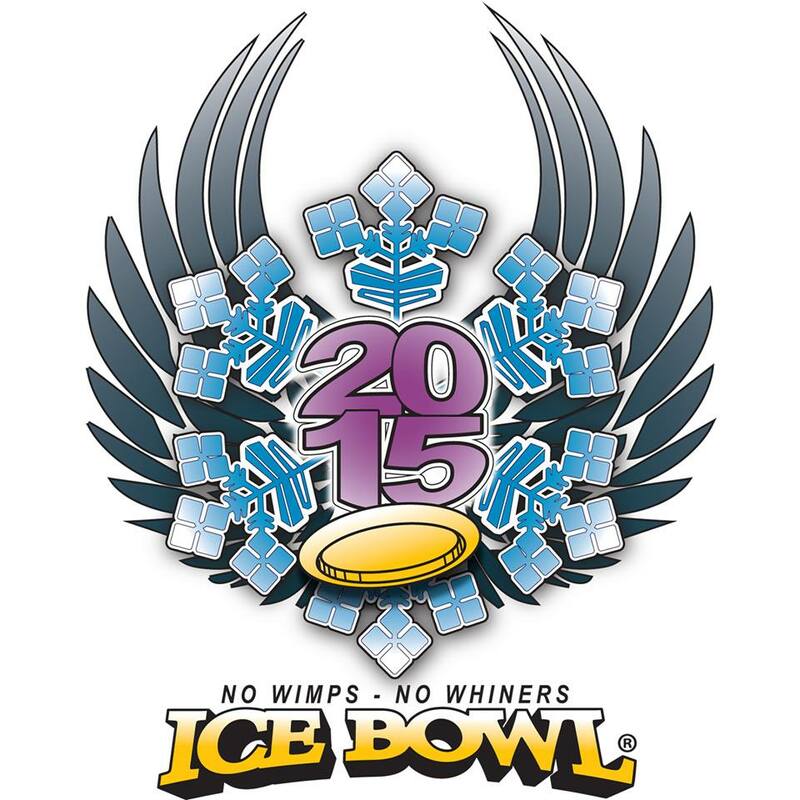 Since 1986, over $2.8 million dollars have been raised via Ice Bowl® disc golf tournaments. 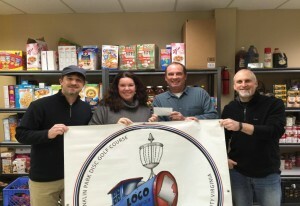 The LoCo Ice Bowl, through the efforts of the LoCo Disc Golf Club, has raised over $5,000 and 350lbs of food over the past 4 years, with 100% of all donations going directly to Loudoun Interfaith Relief. Loudoun Interfaith Relief is Loudoun’s largest food pantry serving more than 15,000 people annually through more than 30,000 visits. Forty three percent of those served are children. For more information, visit their website at www.interfaithrelief.org. For more information regarding the LoCo Ice Bowl contact Brian Junkins, LoCo Tournament Director, at [email protected]. For general club information please contact Matt Shaffer at [email protected]. We invite you to also visit www.locodiscgolf.com and on Facebook. WOW!!! Speechless! For those of you that missed out on the 4th Annual LoCo Ice Bowl and Chili Cook-Off you REALLY missed out! Brian Junkins nailed it again this year and blew away the goal of reaching $1,000 to benefit Loudoun Interfaith Relief. 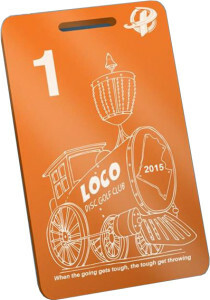 Thanks to everyone who helped and donated (you know who you are), the LoCo Disc Golf Club was able to raise OVER $3,000!!!! That’s just amazing! Good job everything that helped make it happen! Also, a special thanks to Matt Shaffer for collecting/donating over $750, the most by a single individual, and the recipient of a new Innova Discatcher Traveler! It’s long overdue, but Happy New Year, LoCos! Hopefully everyone is as excited about 2015 as I am! It’s a new year, a fresh start and a chance to set new goals (like better putting and taking Ian’s #1 tag). 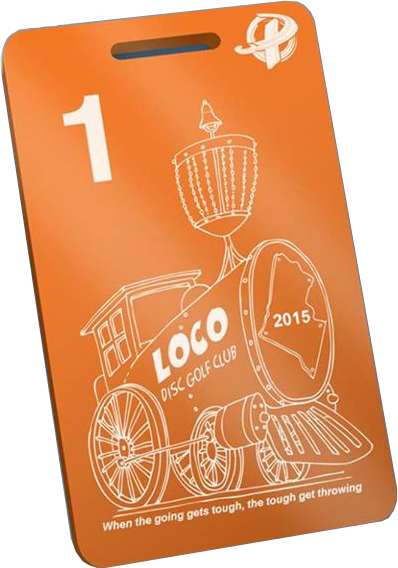 It’s just around the corner (Saturday, January 24th), it’s for a great cause (Loudoun Interfaith Relief) and it’s our first official LoCo Disc Golf event of 2015! As always, Brian Junkins has worked really hard to ensure this year’s Ice Bowl is going to be better than ever. Most importantly, this is a fundraiser, and Brian has challenged all us LoCos to help him reach (or exceed) the goal of raising $1,000 this year. My gut tells me we’re gonna make it happen! I’ve already heard a bunch of trash talk about the Chili Cook-off, so you better bring your “A” game. It’s also a great chance to start the year off right by upgrading your tags!! Avoid the rush and pre-register now. Hole sponsorship are also still available. All the information you need can be found HERE. Speaking of upgrading tags, the club is still accepting 2015 membership orders at this time. If you haven’t already joined and/or renewed, then you’ve missed the custom Paragon order and the chance to customize your shirt. Big thanks to Matt Shaffer for all his hard work and ordering the shwag in advance of the LoCo Ice Bowl. Matt did order 10-15 additional membership packages for those that would still like to join can (first come, first serve). You know you want one!!! Represent!!! Thank you to everyone that has already supported the club for 2015! Tommy Donelson is also running an indoor putting league at The Revolution “Rock & Billiards” Lounge in Centreville, VA on Thursdays from 7:00PM to 9:00PM. While it may not be LoCo, is a hell of a good time! Definitely check it out. More information can be found HERE. There are a ton of awesome events right around the corner. I’ll start compiling a running list of local events as a reminder for all you procrastinators out there…in the next update (…no, I’m not procrastinating).